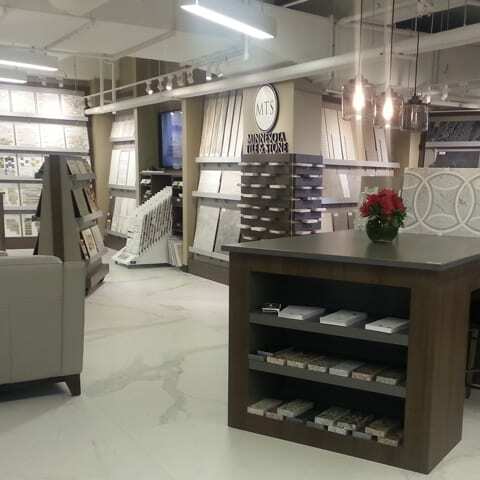 Visit any of our stores and our in-house designers will help you select the absolute best stoneware to suit your needs. We also offer digital lookbooks to help you get your new project started right away. We’re proud to fabricate many of our materials ourselves. The products that aren’t created in-house are sourced directly from our network of trusted distributors. We always make sure the job is done right the first time. That’s why we’re happy to measure, fabricate, and install all of our products ourselves, which is actually rare in our industry. 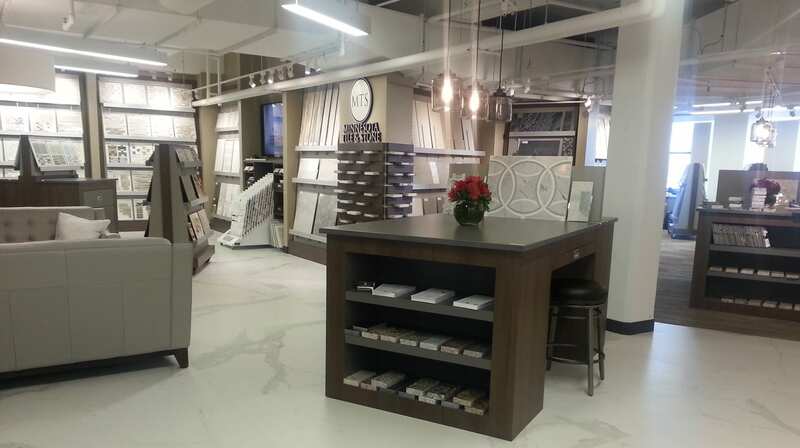 At Minnesota Tile & Stone, we’re always available to consult with you on maintenance tips and tricks. We take pride in ensuring that your masonry is rock solid because our customers are a part of our family.